Lets start by realizing, that there are hundreds of so-called ‘remedies’ for puffy eyes floating around the Internet. Well below, we have 18 healthy tips/habits that will help you lose the puffy eyes for good. It seems that almost every day someone is posting a new blog or YouTube video about: How to get rid of puffy eyes or get rid of puffy eyes naturally and even home remedies for swollen eyes. The fact of the matter is that almost all of these home remedies are urban myths. But it also seems that people like to fabricate new urban myths simply for web recognition. If you want to know how to cure them for good, then see our list of 18 ways to cure puffy eyes and bags under eyes permanently below! We are going to set the story straight about the true remedies and work and the nonsense that make absolutely no sense. Common urban myths about how to reduce and cure puffy eyes include putting cold spoons on your eyes to reduce the inflammation. 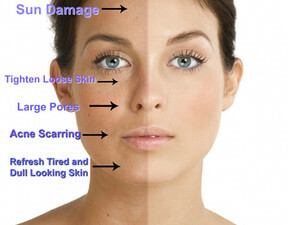 It is claimed that the cold steel soothes the skin and reduces the puffiness and swelling. They even claim it will help tighten up the skin and relax the blood vessels. There is no scientific support for these claims. Another common remedy is to rest wet tea bags on your eyes to draw out the puffiness. You are supposed to soak tea bags in hot water and then let them cool down, and place them on your eyes for 15 minutes. Some blogs claim that tea contains anti-irritant properties. This is not true. Tea leaf does contain antioxidants and caffeine; but certainly not anti-irritants. Then, of course there are the potato and cucumber puffy eyes solutions as well. While these solutions do help a little bit with puffy eyes, they certainly do not help a lot, especially if your eyes are extra puffy unfortunately. Of course we have all heard about the famous chilled cucumbers over the eyes. Not only is this common in blog posts and YouTube, but it was made famous in several movies and television shows. The theory is that the enzymes and astringent properties in cucumbers are anti-inflammatories which help reduce inflammation and swelling. Some blogs even claim they will get rid of wrinkles and tighten the skin. There is absolutely no scientific support for these claims. However, chilled cucumbers do feel nice on swollen eyes and might help a little. Potatoes have been hailed to reduce puffy eyes. It is claimed that the starch in potatoes acts as an anti-inflammatory which reduces the swelling and bags under the eyes. Some claim potatoes also remedy dark circles under the eyes. Unlike cucumbers, you are supposed to grate potatoes, place them in a wet cloth and place the wet cloth full of potato peals over your eyes for 15 minutes. Again, this is absolute nonsense. Potatoes do not contain anti-inflammatory of any significant measure. And even if they did, simply placing them on your skin would not have any material effect on reducing puffiness or swelling. Of all the bogus remedies to cure puffy eyes, Aloe Vera is probably the most credible advice. It does contain antioxidants and vitamin E which are both good for the skin. And when chilled, Aloe does feel soothing on irritated puffy eyes. But to suggest it will have a meaningful effect on puffy eyes and even keep the wrinkles away has no scientific support whatsoever. Which explains why the Aloe Vera industry is only a fraction of what it was in the 1980s following the hype that it was the cure-all wonder drug. Some claim that applying strawberries will get rid of puffy eyes. Strawberries contain alpha hydroxy acid which is supposed to make your skin look young. You are supposed to apply strawberry slices on the eyes for 30 minutes. Again, this is simply an urban myth with no proof and at most will be temporary. In order to truly get rid of puffy eyes, you must address both of these conditions. Of course, some situations involve more inflammation, while others involve more retained fluids. But almost invariably, puffy swollen eyes are caused by both of these conditions which originate from within. So, to cure puffy eyes, you must treat the symptoms from within, by eating healthy, drinking lots of water and avoiding smoking and limiting alcohol in moderation, which leads us to our next section. 18 Ways To Cure Puffy Eyes & Bags Under Eyes For Good. Don't Just Reduce Them Cure Them! 1. Drink Water! The first and most common remedy is to ensure you are properly hydrated. Drink at least 8 x 8 oz glasses of water a day. It might sound like a lot, but simply leave your glass full and in front of you all day and before you know it you will consume 8 glasses by dinner. If you want to do even better drink half of your body weight in water daily. 2. Avoid Sodium! 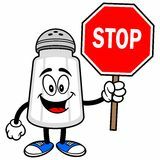 The second simple solution is to cut back on your salt intake. Sodium is high in most processed foods and soups. Read the Supplement Facts and try to limit this unhealthy food group. 3. Avoid refined sugars and artificial sweeteners which cause massive inflammation and retention of fluids. 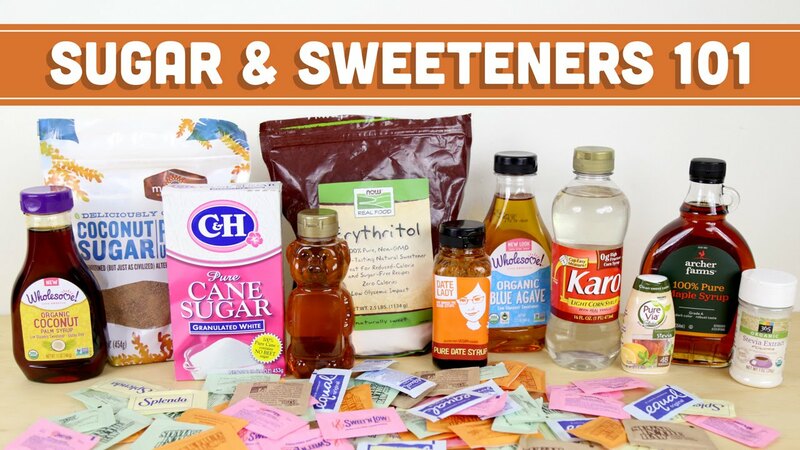 Avoid table sugar, corn syrup and particularly high-fructose corn syrup. 4. Gluten found in wheat, rye and barley are common allergens which can cause Inflammation and swelling. Some are more allergic than others, so it is a good idea to eliminate gluten's for a week and see if you notice a difference in the puffiness of your eyes or facial swelling. 6. Alcohol in moderation Alcohol, alcohol, alcohol. One of the biggest factors of puffy eyes, and bags under eyes, besides the hereditary factor. We all know alcohol causes dehydration and thus our body attempts to store water. In many cases, it is first seen in our eyes, since the skin there is so thin and light picks up on any puffiness at all - especially fluorescent light - ugh! it should be illegal in offices. lol. So, 2-3 glasses a couple nights a week, great!! One glass five nights a week, great!! Any more than that, and you are asking for puffy eyes and ill health. On a further note, once eye puffiness from drinking has appeared, it takes time and good eating/drinking habits to get those beauties back. 8. Fish - Winner! Fish, especially high Omega 3 Fatty Fish Like, Salmon is great for your skin and heart. It has been proven to lower blood pressure, reduce inflammation and even help people lose weight. It also helps reduce risk of heart disease, strokes, Asthma and diabetes. It also lowers depression and aids in healthy brain function. Fish has many other nutrients and benefits however the main one and how it relates to puffy eyes is that it helps reduce inflammation. You should try to buy wild fish, organic fish, or fish that is farmed in a sustainable and clean way and eat it 3-5 times a week. 9. Fruits and Vegetables. Same as when you were a child you should aim to get 3-5 servings of fruits and vegetables everyday. Organic is even better, but we all know how expensive that can be. The darker the green the better, the darker the red the better and of course you can't forget the blues. Tomatoes, Strawberries, Oranges, Cherries, blueberries, Spinach, Kale are good for reducing inflammation and swelling. 10. Eye Surgery "blepharoplasty" if nothing else works, then this is the path you should look into, but only if you have tried everything and I mean everything else. 11. Allergies can be a contributor to under eye puffiness and bags under the eyes, so I would look purchasing an over the counter allergy pill, like Allegra or Claritan as well as a nasal allergy relief, like Flonase. These can help reduce puffiness, swelling and inflammation if you have allergies. 12. 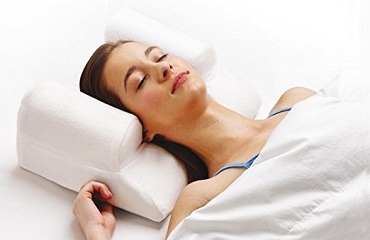 Sleep on your back - if puffiness is mainly on one side of your face, then try to sleep on the other side or on your back so fluid doesn't gravitate to the already swollen eye and cause even more fluid retention. 13. Skin treatments can sometimes reduce puffy eyes and bags under eyes at least temporarily including laser resurfacing, chemical peels and fillers. With fillers, I would opt on the side of caution since too much can cause havoc on your looks. 14. Juice daily and drink Tea! One of the best ways to get your fruits and vege servings. We love juicing and with so many combinations you can switch it up daily. To help with Puffy eyes, I would make sure to include cucumbers, celery, lemon. kale or spinach, apples and ginger. Drinking herbal teas is also good, especially green tea as it contains a lot of anti-oxidants. 15. 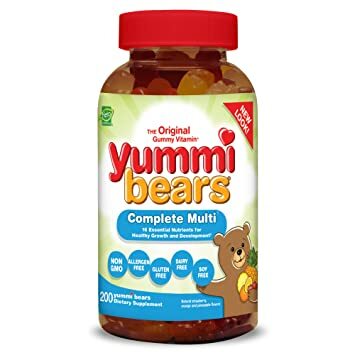 Multi-vitamins Choose the multivitamin of your choice and take daily with food. 16. Epsom Salt Baths - Buy some Epsom salts and get ready for a nice soothing soak! 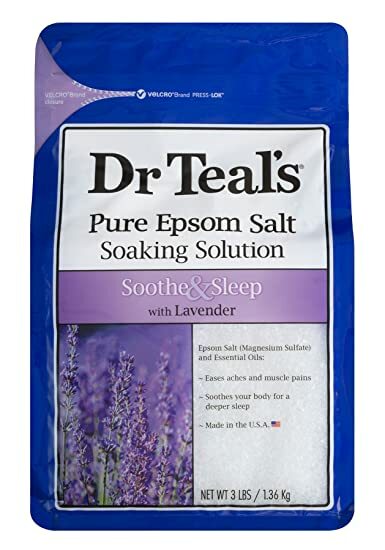 I prefer the Lavender scented Epsom Salts. Epsom salts are good for tired, sore muscles as well as reducing swelling. Why?! Epsom salt is a magnesium sulfate compound and has anti-inflammatory properties. So throw in some salt, grab your favorite magazine and soak for about 15-20 minutes. Get results faster and use the "Secret to the Stars" which is SwellNoMore, the #1 Natural Dietary Supplement formulated specifically to reduce puffy eyes. 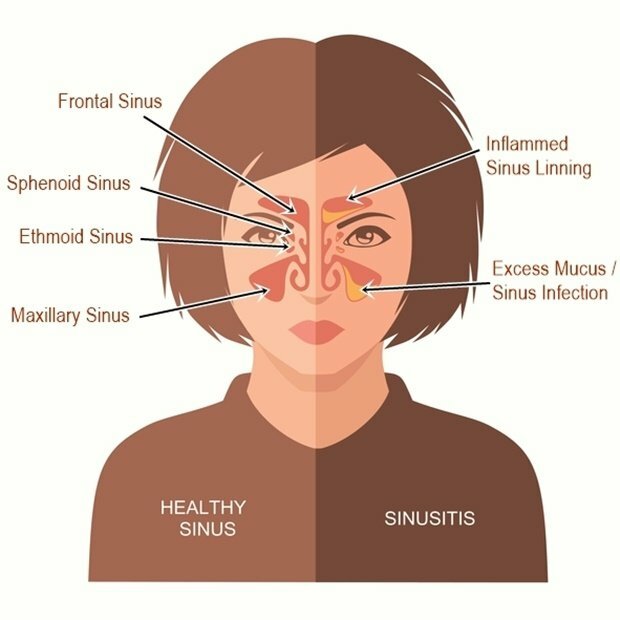 SwellNoMore quickly draws out retained fluids and reduces tissue inflammation of the body including swelling experienced around the eyes and face. 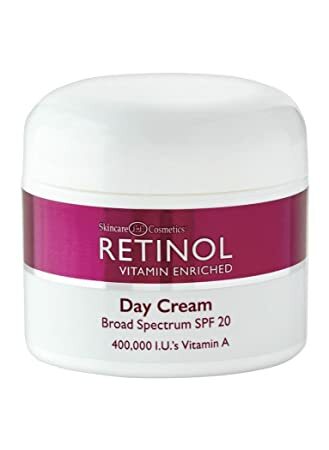 It is doctor trusted and guaranteed to work, sometimes results can be seen within 1-3 days other times it might take longer depending on the reason for the puffy eyes. Visit swellnomore.com and say goodbye to puffy eyes for good. We all deserve to feel and look our best, always. Don't let puffy eyes stop you from feeling your best. Try it risk free today! One of the main causes of puffy eyes is aging. The skin under your eyes is extremely thin, which increases the problem of swelling that occurs as you grow older. Over time, the tissue in your eyelids can weaken. This can cause fat in your upper eyelid to descend, coming to rest in your lower eyelid. Fluid may also be more likely to get trapped in your lower eyelid, and this retention is known as edema. The thin skin around your eyelids can cause fluid build up to be very prominent, resulting in puffy eyes. Thanks to a revolutionary discovery of all-natural water pills that SwellNoMore has developed over the years, you can find relief and support from this problem. SwellNoMore is the most widely-known and trusted company to specialize in reducing the appearance of puffy eyes. It also offers several other types of water retention remedies that can allow you to look and feel more energetic, healthy and youthful. Edema, which is swelling caused by your body’s inability to properly expel itself of excess water, is one of the main reasons swelling and puffiness occurs. By taking advantage of our amazing all-natural water pills, you can rid yourself of water weight and enjoy the healthful benefits of doing so. Our safe and effective water pills are comprised of all-natural ingredients found in plants, fruits and vegetables, allowing you peace of mind when you decide to try our product. Ten of the ingredients we’ve developed and placed in our pills have been proven to rapidly release the excess fluids that gather around the eyes, feet, ankles and legs. These ingredients have also been shown to cleanse several organs, like the kidneys and urinary tract, which may prevent infections. Many other natural ingredients found in our product have been shown to fight inflammation further. Bromelain, which is an enzyme found in pineapple, has a positive effect on reducing inflammation throughout your body, and can also assist in fighting bloating and puffiness. Another one of our remarkable ingredients is known as quercetin, which is a type of antioxidant that is naturally found in plant foods like leafy greens, tomatoes, berries and broccoli. This has been proven to bring longevity, heart health and better endurance to those who take it, and it has been linked to preventing certain cancers from developing within the body. These are just a few examples of the super-food ingredients our water pills stem from. Puffy or swollen eyes are caused by fluid retention, stress, allergies, hormone changes and other factors. Other times, we get puffy eyes after sleeping. This can be caused by too much sodium in the diet, which causes water retention. Choosing under-eye serums, gels and creams are not an effective way of combating this type of condition, as they offer only temporary solutions for puffy eyes. 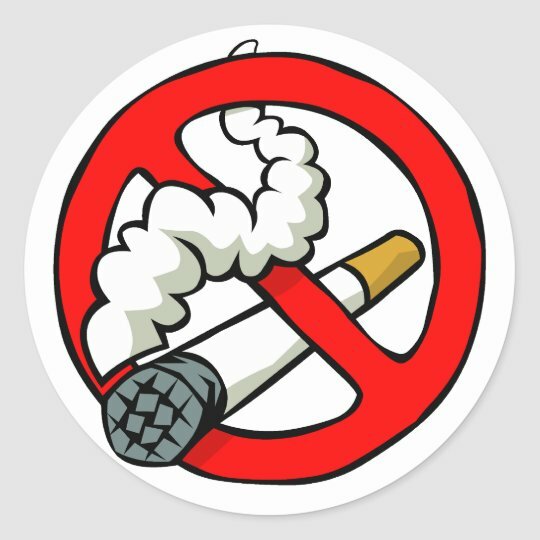 As soon as you discontinue use, there are no lingering effects regarding this type of treatment, so you’re back where you started. You’ve also wasted a lot of time and money. The experts at SwellNoMore have developed an all-natural water pill that has been proven to be a highly effective method in treating puffy eyes. At Swell No More, we have finally developed a solid solution for reducing puffy eyes and bringing about several other beneficial results. Puffiness under the eyes is a common symptom of allergies, lack of sleep, stress and poor diet. Your eyes will become puffy when the skin around them becomes irritated or itchy. People who consume large amounts of alcohol and sodium before bed may also wake up with puffy eyes due to water retention. Stress may cause your skin and eyes, along with other parts of your body, to weaken and become susceptible to problems like swelling. The all-natural ingredients found within our amazingly effective water pills (also know as an edema supplements or a natural diuretics) are herbs, antioxidants and other items comprised of plants, fruits and vegetables. Corn silk is found in our product and is used as a medicine around the world. Corn silk is used for treating bladder infections, inflammation of the urinary system and prostate, kidney stones and bed-wetting. It is also used to treat congestive heart failure, diabetes, high blood pressure, fatigue and high cholesterol. The compounds of hydrangea root (also a key ingredient in our product) have been used to treat autoimmune diseases like arthritis. It is used to kill parasites, as a diuretic and blood cleanser, and to remove calcification to treat bladder and kidney stones. Hydrangea root has also been used in traditional medicine to remove calcium stones in the bladder and kidneys and remove calcification in soft tissue. Decalcification of soft tissue is important because it allows beneficial components to enter and clean cells of viruses and other harmful substances. The best way to cure Edema is from within since it is the body's way of telling you that something is wrong. Edema Supplements can come in a wide variety. Essentially Edema Supplements, Natural Diuretics and Water Pills are similar in nature, although they vary by ingredients. I generally would say you want to find natural supplements that have Corn Silk, Turmeric, Quercetin, Bromelain, Juniper Berry and Uva Ursi, although the more ingredients, the better the supplement is what I have found to reduce Swelling and edema of the body. If you want to learn more about reducing swelling from edema fast and naturally. Read out other article here. A big factor with Edema and Swelling is Gravity. As you get older Gravity makes it harder for your body to circulate the blood, so standing or sitting for long periods of time could increase the likelihood of swelling. Whatever method you choose, equally important as well, is eating healthy, working out and avoiding foods with high sodium content. If you would like some additional information regarding our proven water pill and its ability to reduce puffy eyes, SwellNoMore would like to invite you to visit the web site. At swellnomore.com, you can learn more about all the healthy benefits that come with trying our product. If you order today, you’ll enjoy free shipping, along with our solid guarantee (that comes with all our water pills). You can also call us at 855.875.4216 and speak with one of our friendly and knowledgeable staff members. Hi! Have been taking Swell No More for 6 months, simply as the ingredients are all the things I had been experimenting with on my own. Ran out of stock about 5 days ago (will buy more as soon as enough money)…. and my eyes balls, that have had issues for years due to Lyme disease, started to act weird (again, like years ago before I treated the lyme that I am still treatin). I also started to have mild vertigo attacks. I now see that I was healing well with the Swell No More and now missing 5 days has proven to me its power. Do please note that I have no doubt that the inflammation from my illness was abated by the Swell No More: and that includes inflammation of my optic nerve and inflammation of my cerebellum. Wow. Potent. So glad an herbal formula exists! Thank you!